We are currently working on the relocation of one of our longstanding clients to the engine shed next to temple meads with a planned re opening late febuary. One of the ongoing projects is the refurbishment of peartree cottage in the forrest of dean, part of the project has included the addition of a solar pv array. Henihecti are a fully insured electrical design and installtion company, we are part P registered with Napit please click the button above to be taken to the napit site. 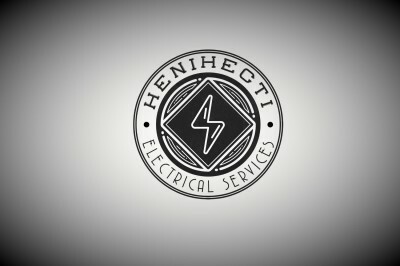 Henihecti are listed one the electrical competant persons scheme please click the button above to be taken to the site. As a member of the RECC henihecti are proud to adhere to the schemes stringent code of ethics ensuring excellent cutomer service at all times.please click the button above to be taken to the RECC site.